Break out the pizza and relive America’s favorite turtle-action when Teenage Mutant Ninja Turtles: Cowabunga Classics comes out of its shell and onto DVD July 29 from Lionsgate Home Entertainment. Fun for the whole family, the collection includes the “Top 10” rated episodes by fans as found on TV.com. Perfectly timed to the new theatrical release of Teenage Mutant Ninja Turtles and the 30th anniversary of the entire TMNT saga, the Teenage Mutant Ninja Turtles: Cowabunga Classics DVD is complete with bodacious bonus features. Also, back by popular demand is the exclusive collectible Teenage Mutant Ninja Turtles: The Complete Classic Series Collection Party Van featuring all 10 classic seasons on 23 DVDs. 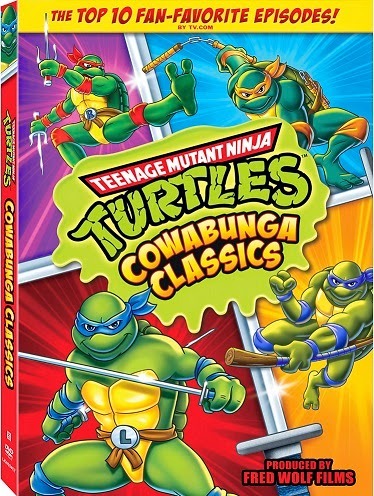 Break out the pizza and relive America’s favorite turtle-action when Teenage Mutant Ninja Turtles: Cowabunga Classics comes out of its shell and onto DVD July 29 from Lionsgate Home Entertainment. Fun for the whole family, the collection includes the “Top 10” rated episodes by fans as found on TV.com. 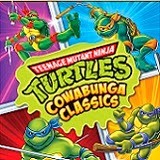 Perfectly timed to the new theatrical release of Teenage Mutant Ninja Turtles and the 30th anniversary of the entire TMNT saga, the Teenage Mutant Ninja Turtles: Cowabunga Classics DVD is complete with bodacious bonus features and will be available for the suggested retail price of $14.98. Also, back by popular demand is the exclusive collectible Teenage Mutant Ninja Turtles: The Complete Classic Series Collection Party Van featuring all 10 classic seasons on 23 DVDs available for the suggested retail price of $99.98. Multiple dimensions, and formidable foes – the shell-busting “Teenage Mutant Ninja Turtles” were always ready with their green-machine justice! Relive 10 classic fan-favorite episodes featuring Raphael™, Donatello™, Michelangelo™ and Leonardo™ as they battle archenemies from this dimension and beyond in their continuing mission to keep the world safe. Grab a slice of “Cowabunga” and travel back to the sewers of this mutant-packed series! 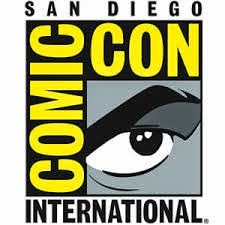 · A Shellabration of Fan-Nomenon Sensation: Devoted and Die-Hard TMNT Fans Speak!